Do you like Video Games? Star Trek? Star Wars? Doctor Who? Or maybe just cats? Well then you've come the right place! 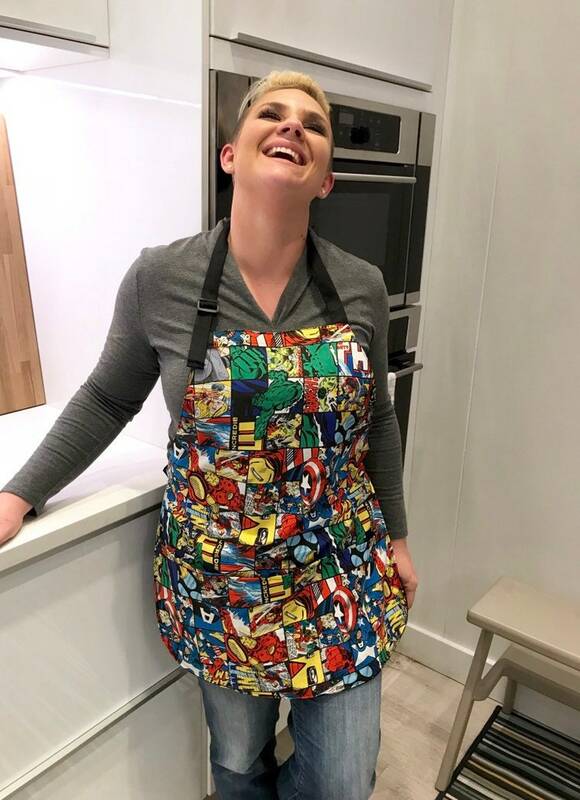 Each adorable nerdy apron will make your kitchen just a tiny bit more awesome! 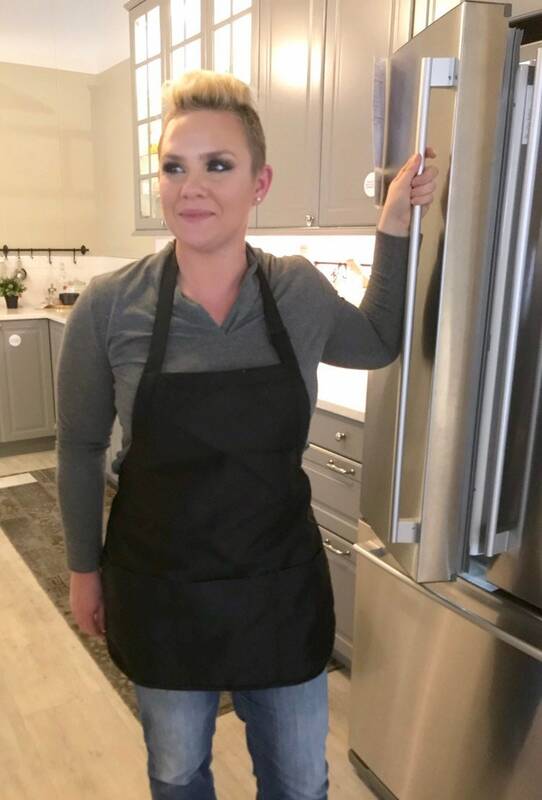 Each apron is reversible, with three pockets on both sides. 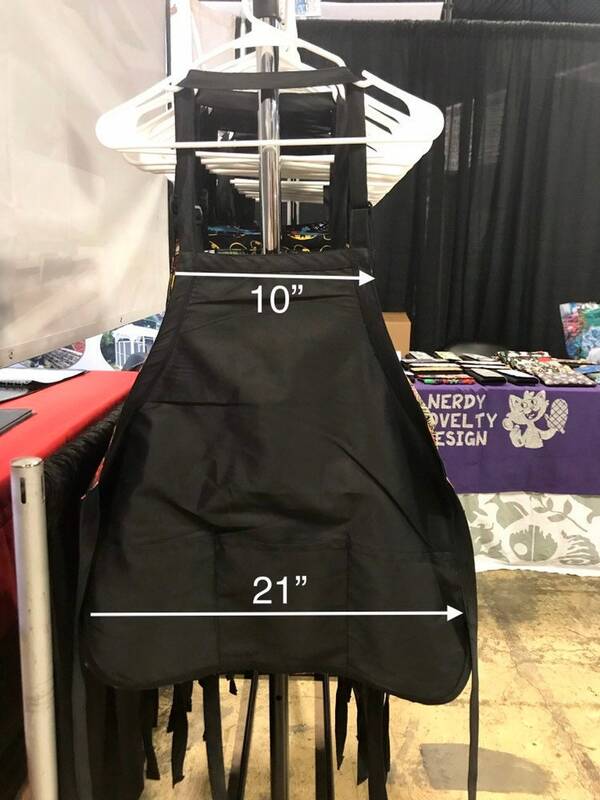 One side has your desired fabric, and the back is black. 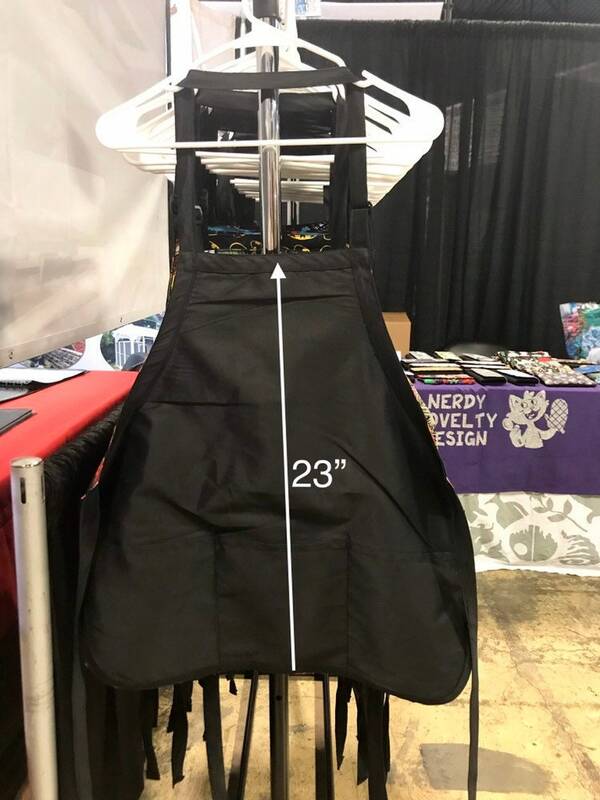 Aprons are about 21 inches across at widest point, 10 inches across at the top, and about 23 inches long. 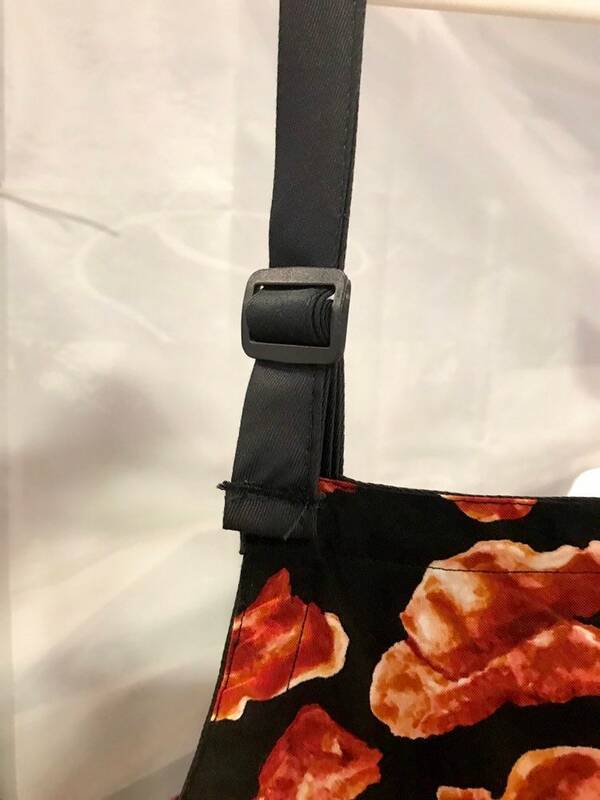 The neck straps are adjustable, and the sides tie in the back. The straps can be tied in a knot in the back up to a women’s 3/4X size. If you would like confirmation, please send your waist measurement so I can make sure it fits! 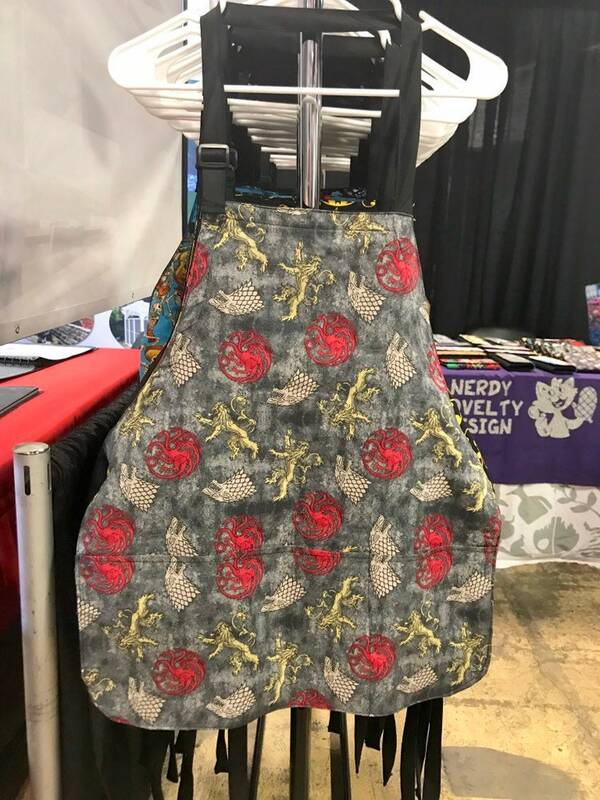 This listing is for one apron. Fabric placement may vary. I am not affiliated with Game of Thrones.